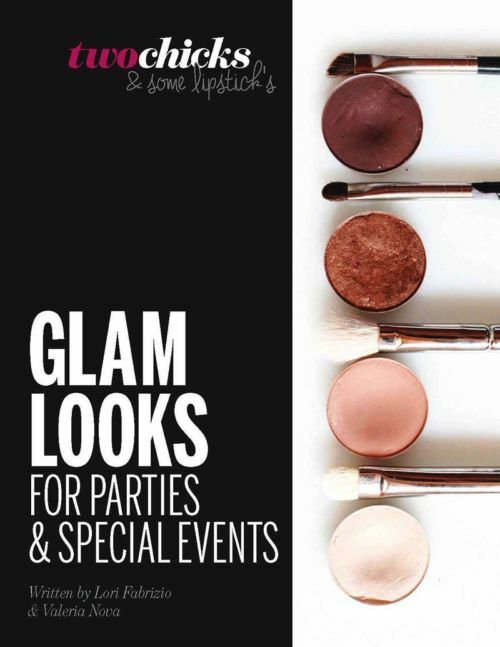 Learn Makeup from the Pros! Hi, we’re Lori & Val a.k.a. Two Chicks. We’re here to inspire women to embrace makeup love themselves, and be their very own makeup artist. We’re both professional hair and makeup artists and educators with over a decade of experience. Together we’ve done makeup for over 200 magazine covers and have worked with celebrities, high profile influencers, pro athletes, and of course, women who just want to look good and feel beautiful. Together We’ve Done Makeup for Over 300 Magazine Covers and Thousands of Magazine Spreads! 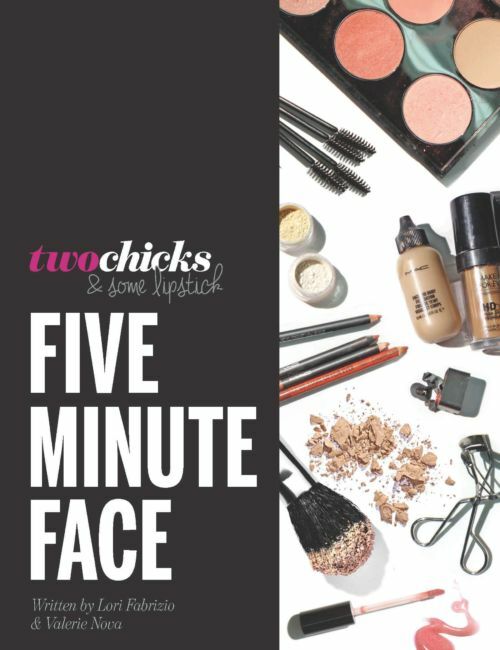 Now we’re teaching women how to do their makeup like a pro. Start with our Back to Basics guide. Hi, we’re Lori & Val a.k.a. Two Chicks. We’re here to inspire women to embrance makeup love themselves, and be their very own makeup artist. We’re both professional hair and makup artists and educators with over a decade of experience. Together we’ve done makeup for over 200 magazine covers and have worked with celebrities, high profile influencers, pro athletes, and of course, women who just want to look good and feel beautiful. 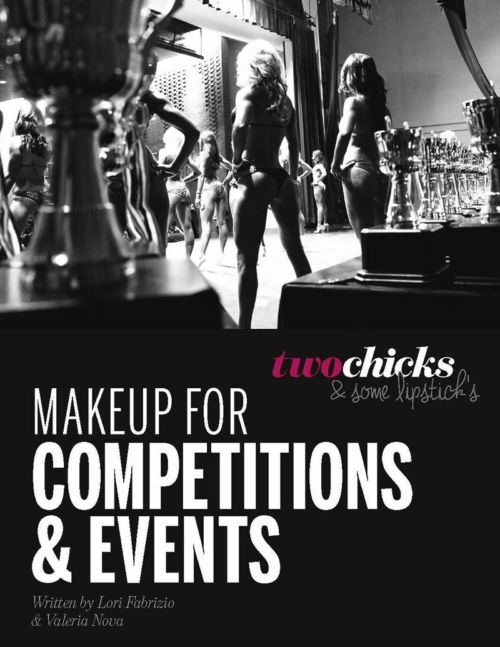 Learn our industry coveted, tried-tested & true PRO makeup products and techniques so that you can create your own version of our Two Chicks Glam Fitness Makeup for your fitness competition. 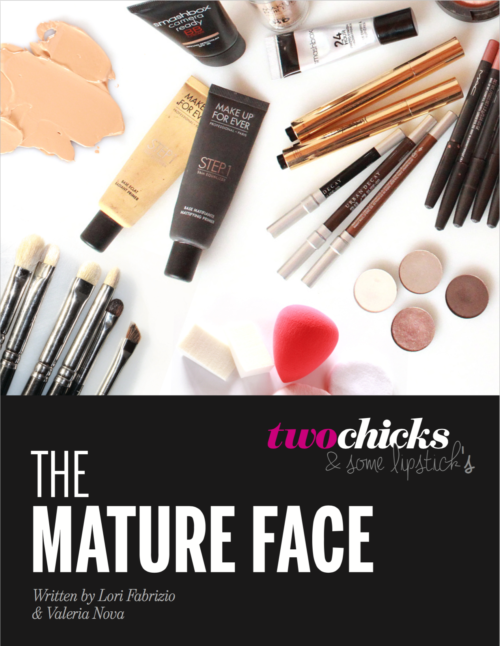 Do your makeup like a pro in no time. The makeup method is a series of curated makeup video tutorials showing women of all ages that makeup can be fun and effortless. Good makeup starts with a great canvas. Discover the products we swear by for great skin! Book us one-on-one for hair and makeup, photoshoots, private makeup lessons, and more. Hands on group training with Two Chicks in Toronto, ON.